New Single from Drew Baldridge coming 4/20! 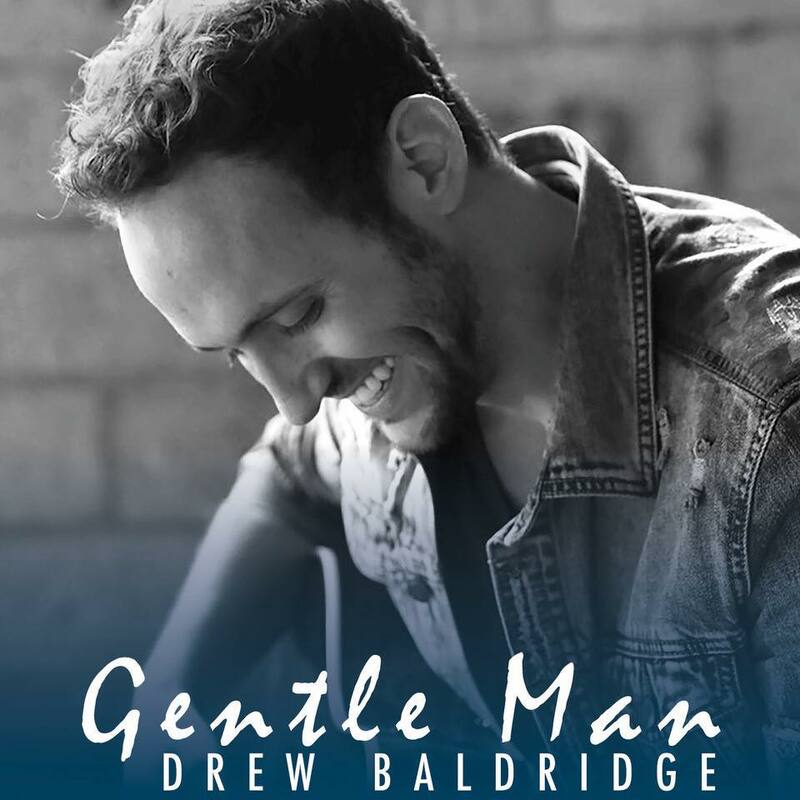 On April 20th, Drew Baldridge will release his new song entitled "Gentle Man" to all digital distributors. "Gentle Man" was written by Drew Baldridge, Chris Yarber, and Robert Arthur.